One of the crown jewels of Georgia’s famed Golden Isles, Little St. Simons Island offers 7 miles of pristine beaches and 11,000 acres of undeveloped wilderness for exploration and relaxation. 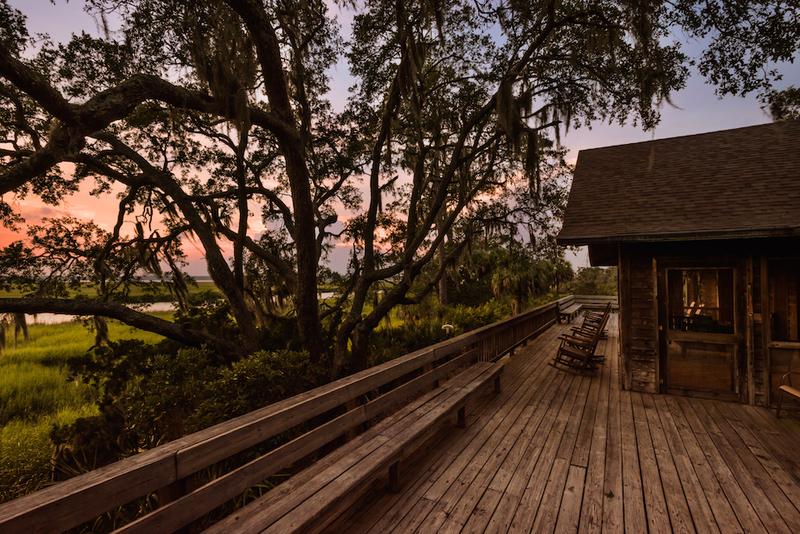 Privately owned and accessible only by boat, The Lodge on Little St. Simons Island has retained the charm and unhurried pace of coastal living. Moss draped live oaks and glistening marshes surround comfortable accommodations for no more than 32 overnight guests.